The GLOW 42 Welcome Reception takes place at Oslo City Hall (Oslo Rådhus) on Tuesday 7th May at 19:00. 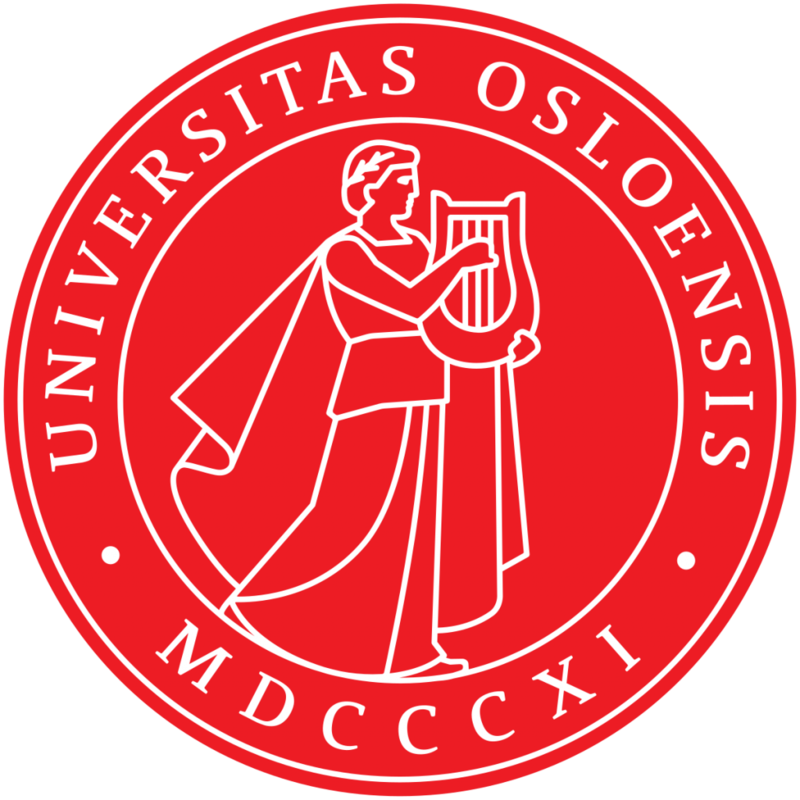 Drinks and tapas will be served, and the Mayor Marianne Borgen (or a representative on her behalf) as well as Piotr Garbacz, our Department Head at ILN at the University of Oslo, will give a short speeches. Guests will also be invited to a guided tour. 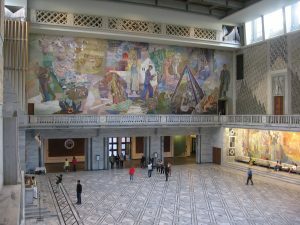 Oslo City Hall is decorated with great Norwegian art from 1900–1950, including art by the famous Norwegian painter Edvard Munch. 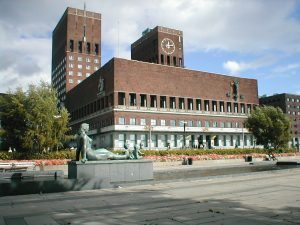 The Nobel Peace Prize is awarded in the City Hall every year in December.